At Gettle, we maintain relationships with top industry suppliers and are committed to staying on the forefront of the industry through ongoing training and education. Ensuring a safe working environment for our team and clients is a core value for each and every member of our team. We provide comprehensive company-wide educational safety programs, are outfitted with the highest quality safety gear and tools and have experience working with a variety of on-site customer-specific training and safety programs. We understand businesses have around-the-clock needs and when it comes to your electrical service, every second counts. We offer 24/7 emergency service and comprehensive maintenance solutions. Our clients have access to the latest technologies in remote system monitoring, diagnostics and data collection for critical, real-time information. 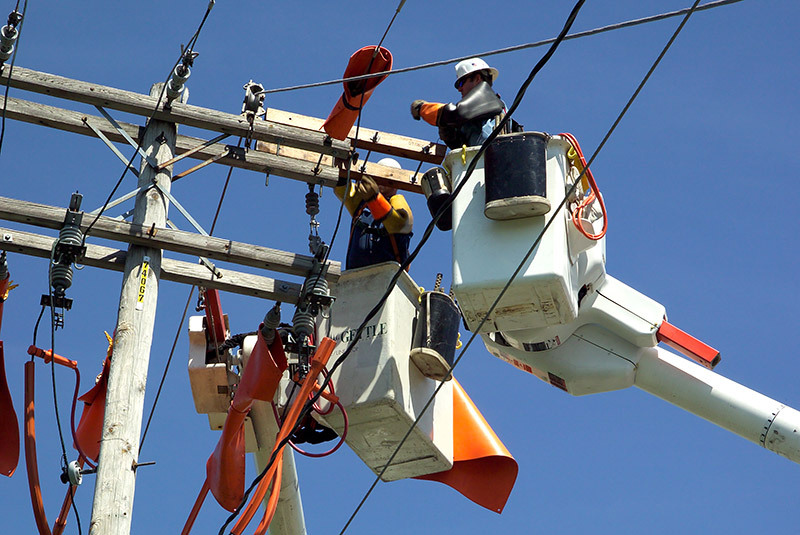 Connect with the team to learn more about how our high voltage testing services can ensure your electrical system delivers maximum performance.